Let’s be honest, dusting is tedious. And sometimes it seems pointless. But I’m always embarrassed when a guest comes over, touches one of my wooden surfaces, and the dust buildup I’ve been ignoring is obvious. And so I dust, because I must. 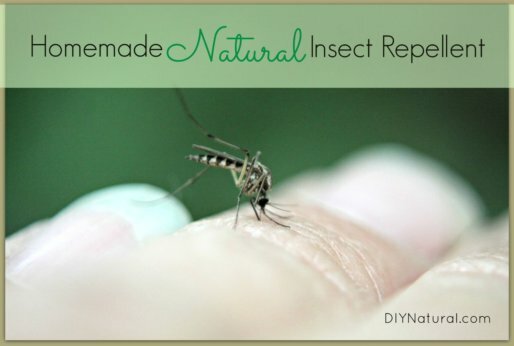 BUT, I have a simple, natural DIY formula I use now to maintain my wood’s beauty. Sure, it helps me avoid the awkward “when-is-the-last-time-you-dusted-this-furniture” glance from visitors, but that’s not the only reason I dust with my homemade spray. Should you switch to a DIY wood dusting spray? Commercial dusters contain waxes, chemical fragrances, other ingredients that are harmful to our health and the environment. In addition, it’s usually packaged in an aerosol bottle. A natural DIY dusting spray can help you avoid harmful chemicals in your home and paying for wasteful packaging. And have you looked at the price of commercial dusting spray lately? It’s usually more than $4 per bottle. I don’t enjoy paying that much for something I can make for less than 25¢. Ever slip on a waxy spot on the floor from spraying your commercial dusting spray? Back when we still purchased commercial cleaners, I would always end up with a waxy spot on my kitchen floor where some of the dusting spray had settled after spraying my rag. It’s a good thing I’m agile because I would inevitably slip on it every time! DIY dusting spray leaves NO waxy hazard on your floors. Oh yeah, and it works. It leaves my furniture dust free, shiny, and beautiful. 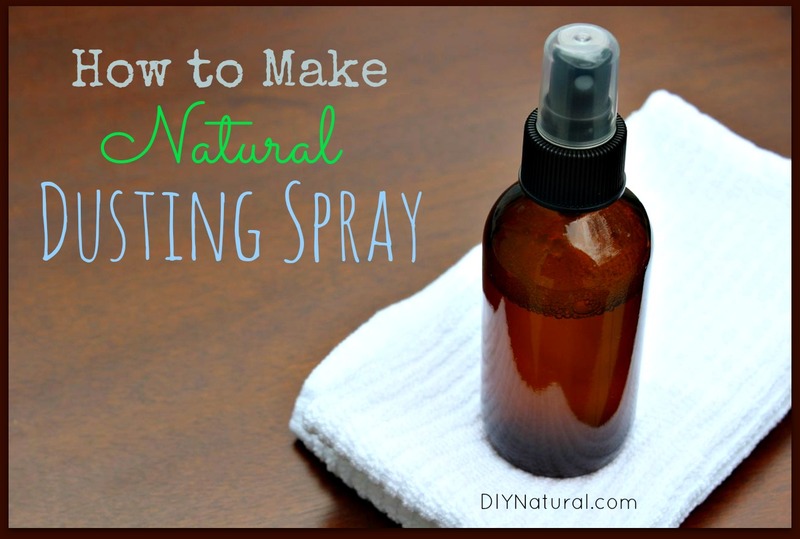 I use this dusting spray on my wooden coffee table, dining room table, end tables and bookcases. 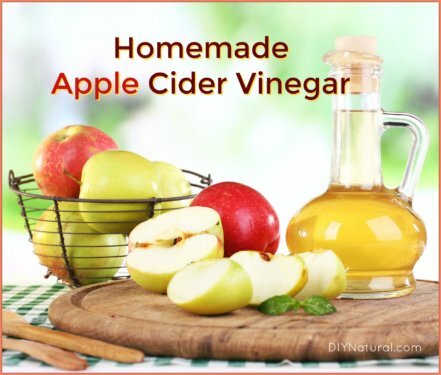 I love it because it’s natural, it smells sweet, and it doesn’t leave a slick spot on the kitchen floor for me to slip on every time I spray it! Shake well before spraying. Spray onto a soft dry cloth and wipe wood clean. My little disclaimer: test this dusting spray on an inconspicuous area of your wooden furniture before using it on the entire surface. If you want to polish your wooden surfaces while dusting, you can add ¼ – ½ teaspoon of olive oil to your dusting spray for added shine. 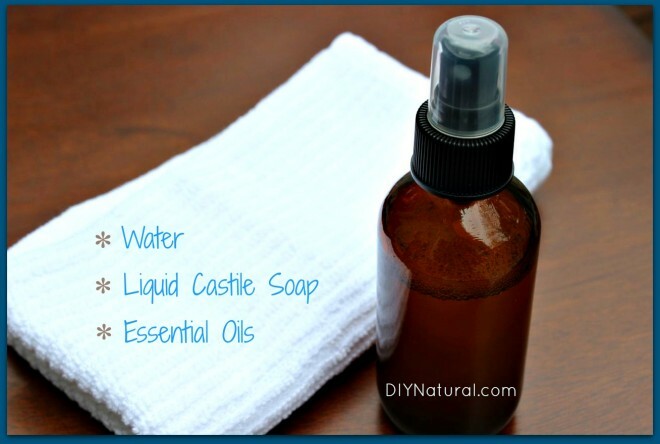 You can substitute 1-2 tablespoons of Murphy’s Oil Soap for the liquid castile soap in this recipe if you can’t find castile soap or already have Murphy’s on hand. Murphy’s Oil Soap is almost natural, but not quite. You can easily double or triple ingredients if you want to fill a larger spray bottle. Keep old socks that are beyond repair for dusting. Slip one over your hand, mist with dusting spray, and wipe away! 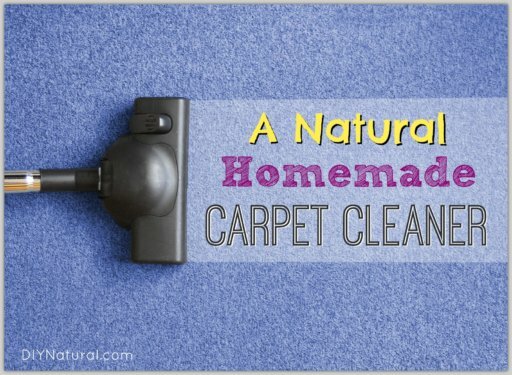 Find more natural cleaning recipes like this in our book, DIY Natural Household Cleaners. Does this blend leave a reside on wood flooring? My grandmother is looking for a “endust” like product, but needs assistance walking and doesn’t want anything with a “wax” or “grease” like finish. This leaves no residue on floors! This is one of my favorite things about this blend! Great article, I was actually planning on researching this today! I couldn’t find an amber spray mister on that website you recommended. Never mind, I found it on the site. Sorry. Thanks again for the article. Just shake vigorously before spraying and it will work well. Are the essential oils you used for scent purposes or did you choose those specific ones for benefits they offered? I ask because I’m allergic to cedar of all kinds and the Dr. Bronner’s I have is lavender & I’m not sure how that would smell with the lemon & sweet orange oils mixed in. I also prefer the smell of lavender. Great question Michelle. The essential oils are for scent only. Use whatever you like! Hi, would this cleaner work on laminate flooring as well? Or is there something else better suited? For laminate flooring you’ll want to use equal parts water, white vinegar, and alcohol. The alcohol will speed drying and will eliminate streaking and residue you get from using other cleaners on laminate. You can add a few drops of essential oil of your choice too for a nice smell. dr bronner’s is vegetable oil soap with essential oils…should be fine.